Playing your PC games like Gears of War 4, Shadow Warrior 2, or Titanfall 2 on your TV has never been better than with NVIDIA GameStream. And now with the new SHIELD TV, the experience is even better. In the past, gamers who wanted to play their PC games on their TV had to get a dedicated living room PC, or use some ultra-long HDMI cables. With SHIELD, the solution is simple: GameStream. GeForce GTX GPU owners can now cast their PC games to their TVs via SHIELD at resolutions up to 4K HDR! Cast Games in 4K HDR! If being able to cast games in full HD 1080p or 4K wasn’t awesome enough, NVIDIA is bringing GameStream in 4K HDR to your SHIELD TV. Simply put, HDR (High Dynamic Range) is a new standard for Ultra HD TVs that brings image quality much closer to the natural world. With HDR, your TV effectively comes to life with richer colors, more details, and brighter imagery. 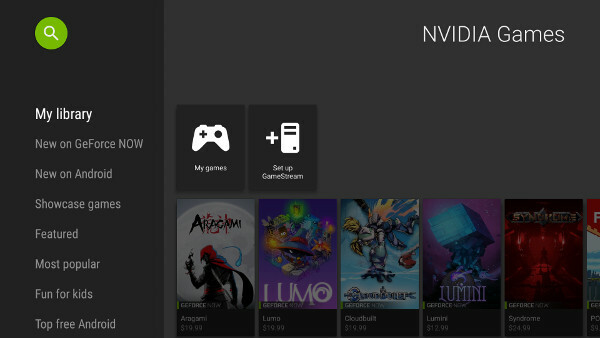 And now with SHIELD, you can even cast games that support the standard to your HDR-enabled TV with GameStream. With GameStream technology you can easily cast games in 4K HDR from your GeForce GTX-powered PC to your SHIELD TV! We’re also continuing to optimize and support 4K and 5.1 surround sound for compatible games. 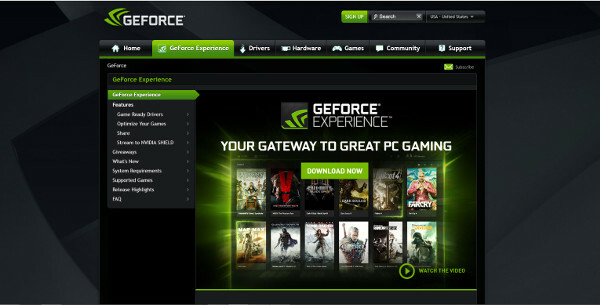 Described as “the ultimate entertainment platform,” Steam is hands down one of the most popular services for PC gaming. 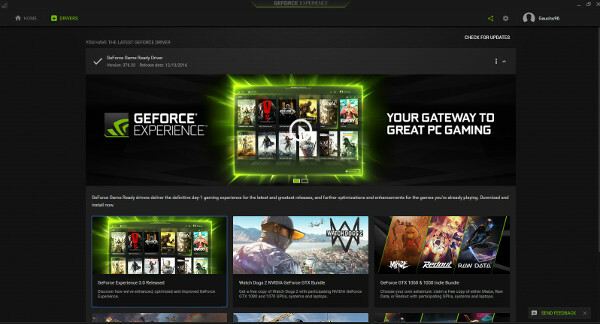 Boasting a library of thousands of games including blockbuster and indie titles as well as many free-to-play games, chances are if you’re a PC gamer you’re all over Steam. GameStream now supports the Steam Big Picture app from the home screen. Fire up GameStream and you’ll instantly have access to Steam Big Picture mode. SHIELD and GameStream bring a new dimension to PC gaming and the new SHIELD controller adds support for Haptics to the SHIELD / GameStream experience. In addition, we’ve added support for UWP (Universal Windows Platform) games like Minecraft and Gears of War 4, just to name a few. 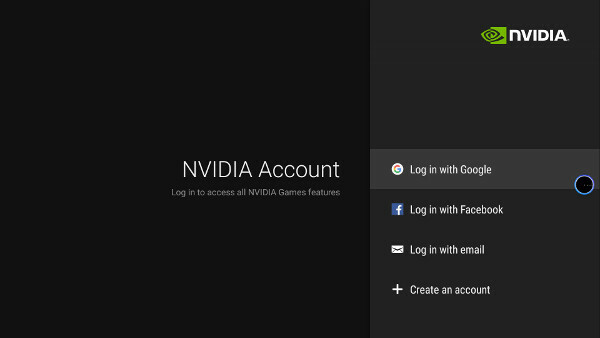 Log in with the same account used in Step 2. 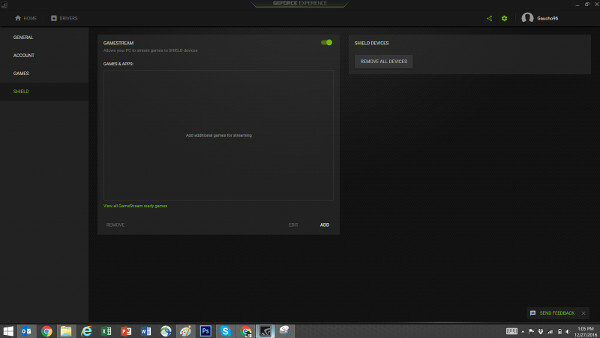 There are many ways to fine tune hardware and game settings, but with GeForce Experience and SHIELD, everything is automatically optimized with the best quality settings your PC and network can achieve and we’ve completely re-architected the streaming service to provide smoother gameplay and rock solid stability. Playing your PC games on TV once involved a lot of hurdles. Now it takes just a few clicks to play the highest quality PC games right on the big screen in your living room. With a whole host of high-end features and support for the latest apps and games, the Streamer for Gamers is here and it’s SHIELD TV. If you haven’t already picked one up, order yours today.